Aaja Ni Aaja Lyrics by Guru Randhawa from the movie Mar Gaye Oye Loko is latest Punjabi song. Its music is composed by Guru Randhawa and lyrics are also written by him. 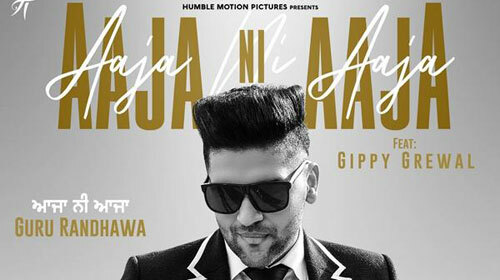 If you find any mistake in lyrics of AAJA NI AAJA LYRICS – Guru Randhawa song please let us know in comments.